Built on the foundation of doing the right thing at the right time, every time! 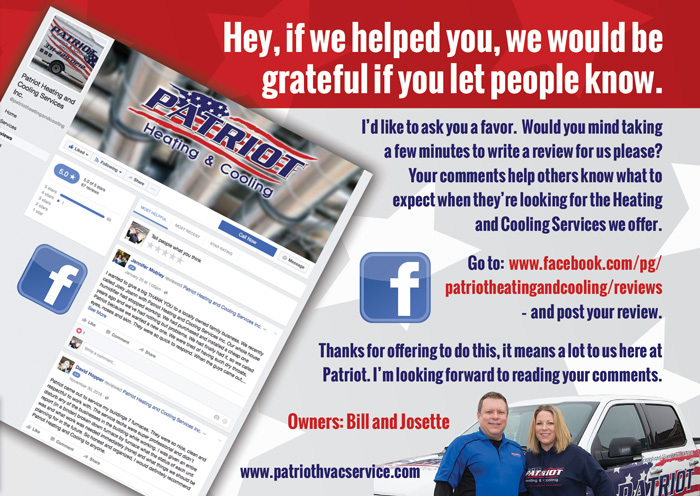 Patriot Heating & Cooling Services came to us to design a new website and marketing materials. We designed new printed pieces that are used in magazines, newspapers and printed handouts. 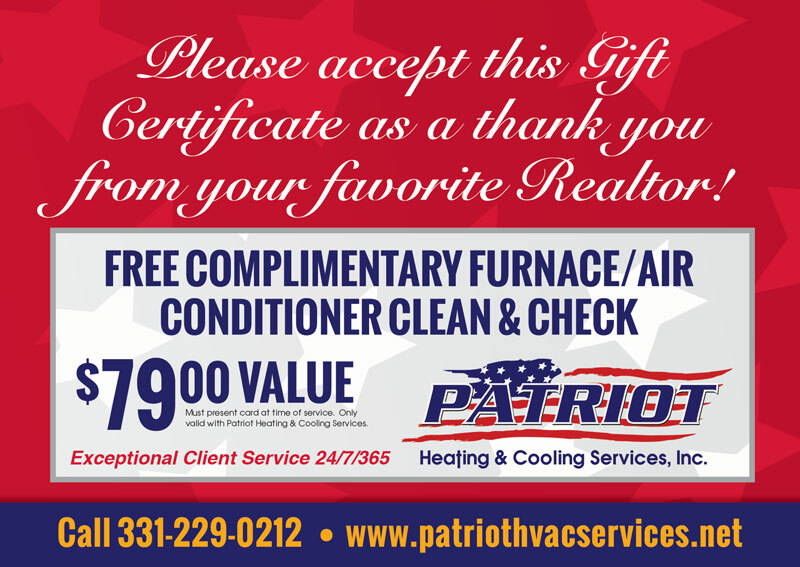 Graphics were also developed for use on their Facebook page. The goal of these items was to enhance and reinforce their brand identity. 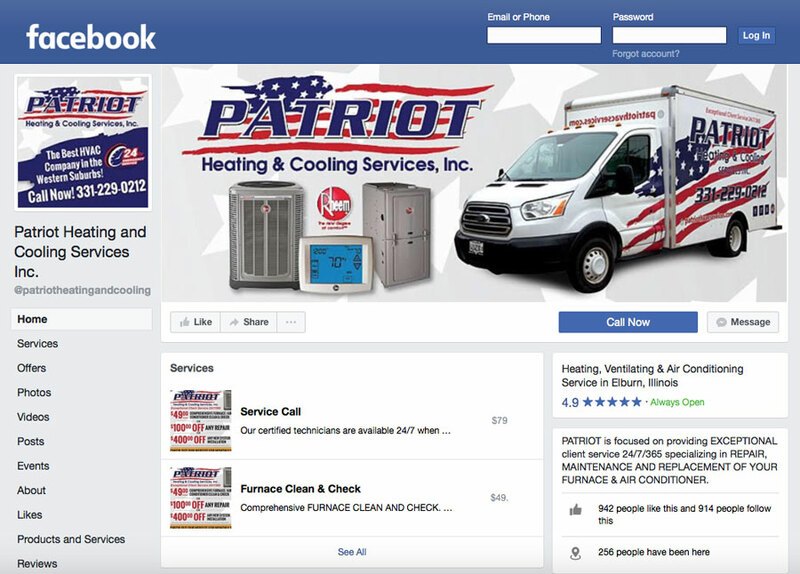 Next, we developed a website that was easy to navigate and had blog capabilities to keep their customers informed. 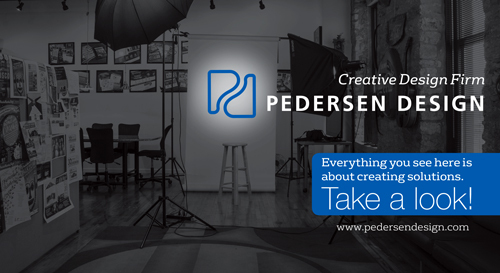 We photographed their employees and trucks to use on all marketing materials. 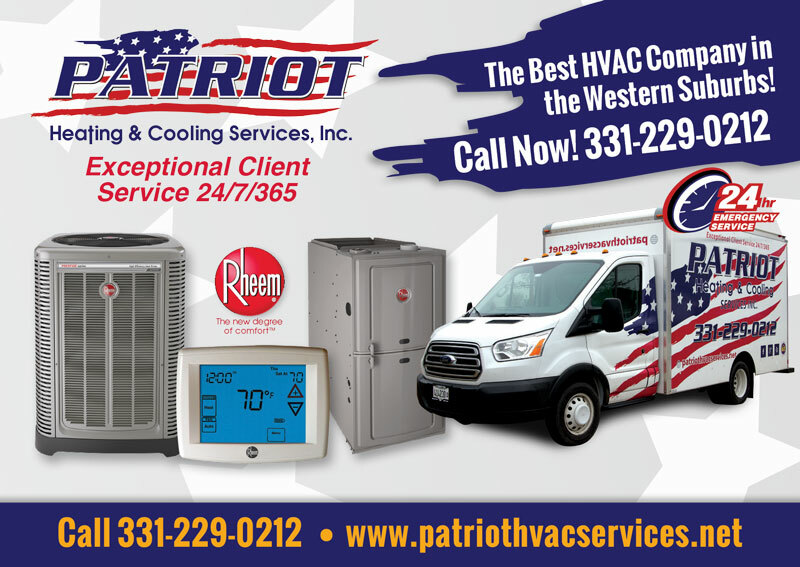 Patriot HVAC now has a hot new website to keep them looking cool.